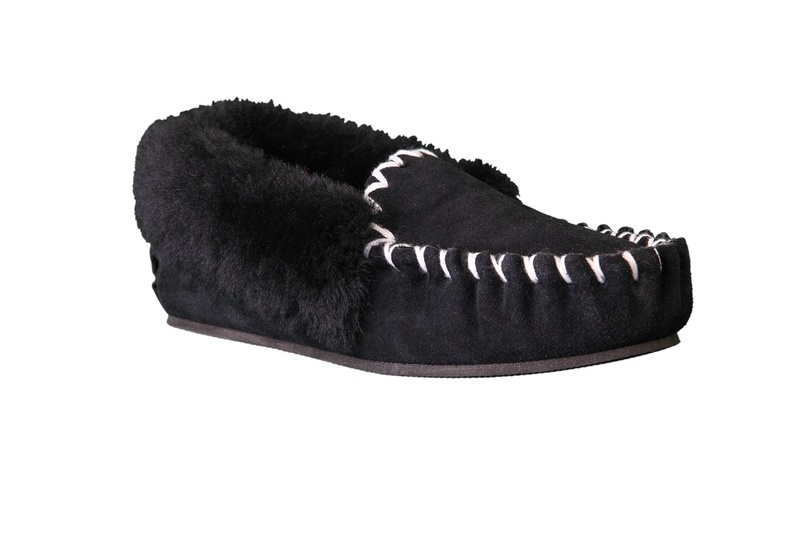 If you are looking for light and comfortable slippers that will keep your feet warm, then moccasins from Jumbuck are a perfect choice. 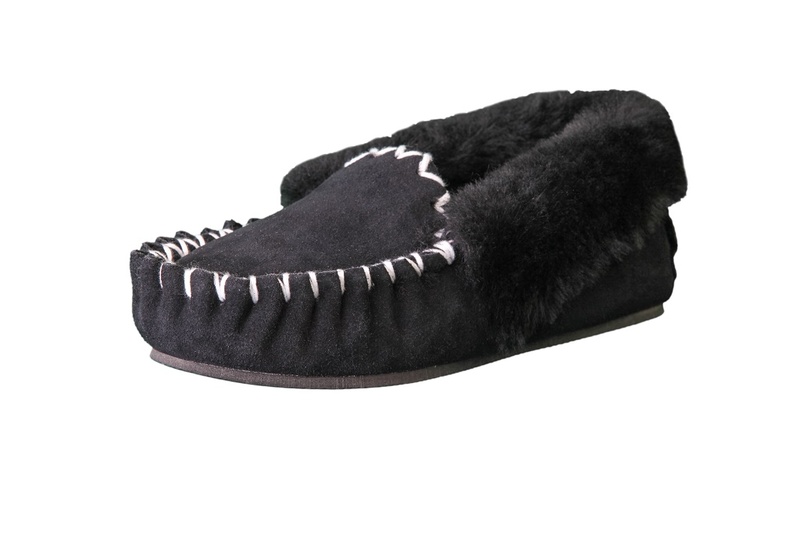 Made in Australia from 100% genuine Australia double faced sheepskin our moccasins provide luxurious comfort and warmth. 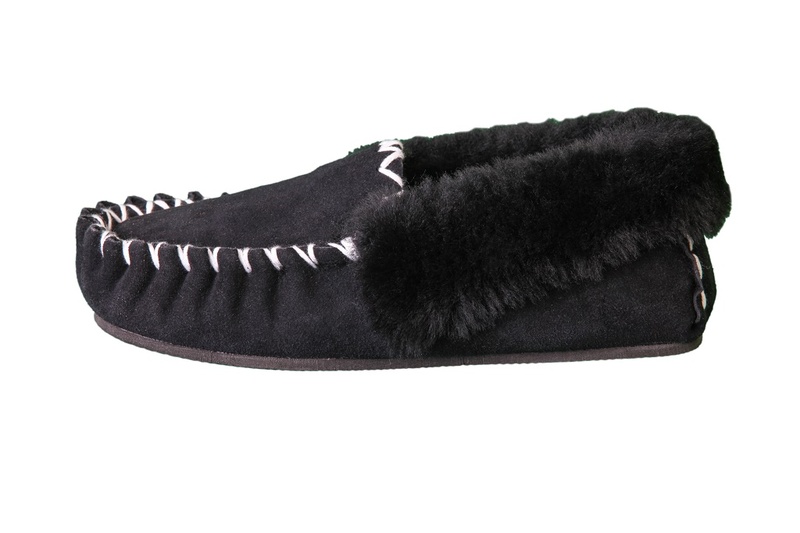 With the option of light weight soles, soft soles or reinforced heels, wide range of colours and sizes, Jumbuck moccasins ensure a perfect fit for every member of the family. 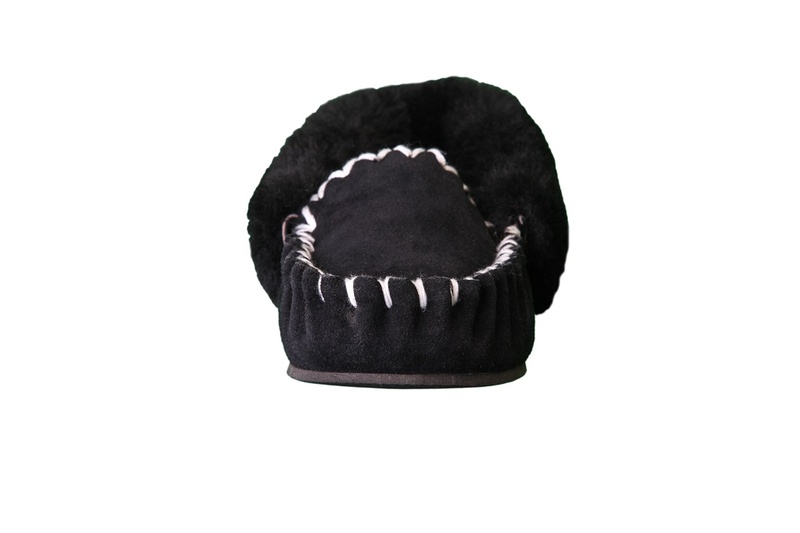 For women’s moccasins select one size smaller.